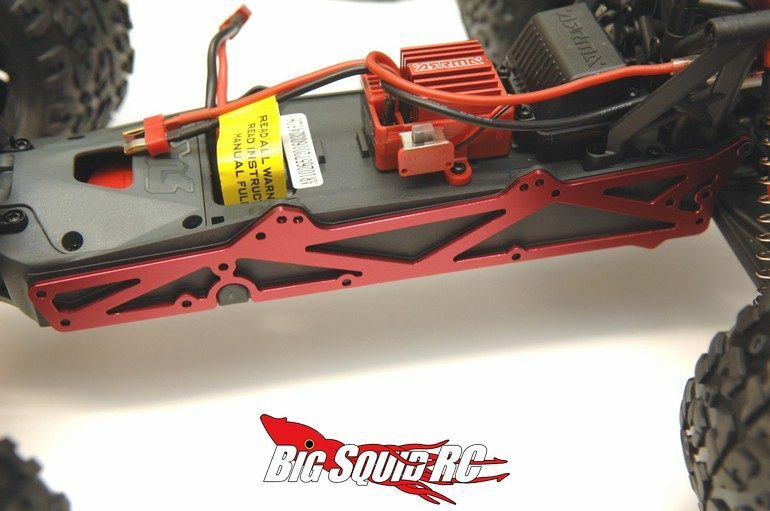 STRC Aluminum Option Parts For ARRMA Vehicles « Big Squid RC – RC Car and Truck News, Reviews, Videos, and More! 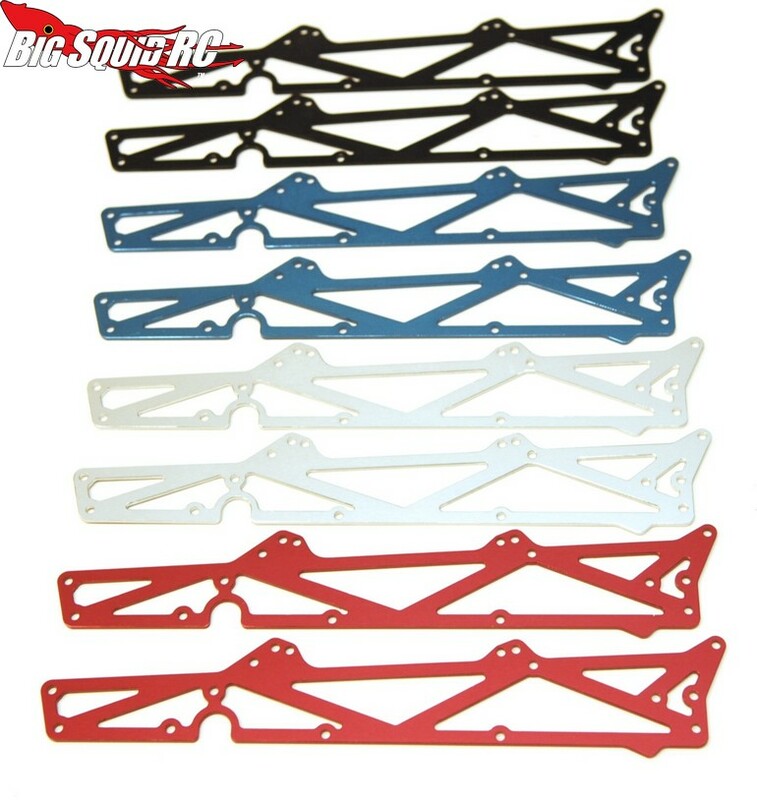 Coming soon from ST Racing Concepts are more Aluminum Option Parts for 1/10th ARRMA vehicles. 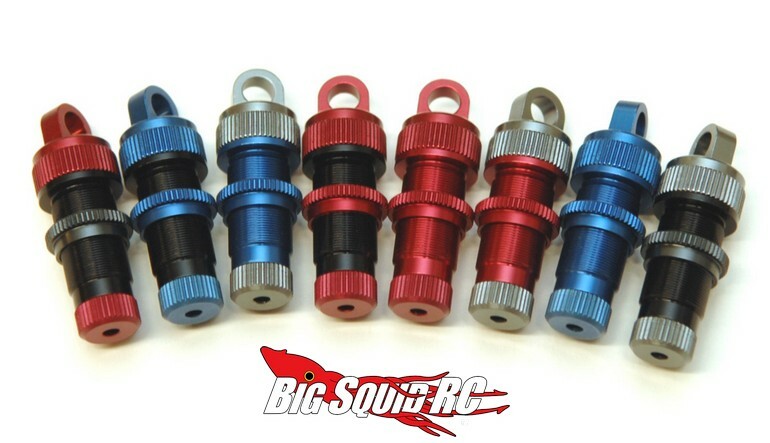 All the parts are CNC machined from high quality aluminum, they will be available in a wide variety of colors, and they were designed to fit the Granite, Raider, Vorteks, Fury and Raider XL. 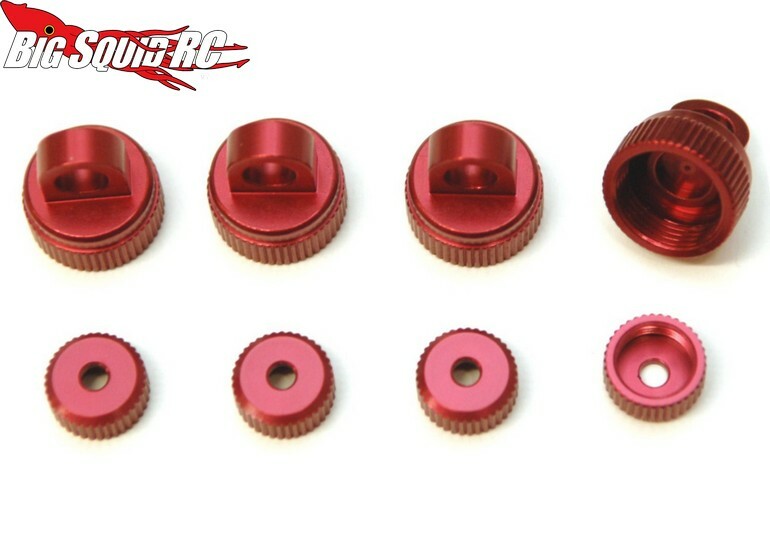 The aluminum upgrade parts should help make your ARRMA more durable as well as better looking. What are some of the upgrade parts? You can get more information on all the hop-up parts that STRC makes for ARRMA products by following This Link over to their official website. Read about more new STRC products Right Here on BigSquidRC.